Second Loop Rd. & Damn Dr.
Second Loop Rd. & Damon Dr.
For Sale All Locations, South Carolina, Florence Second Loop Rd. & Damon Dr. 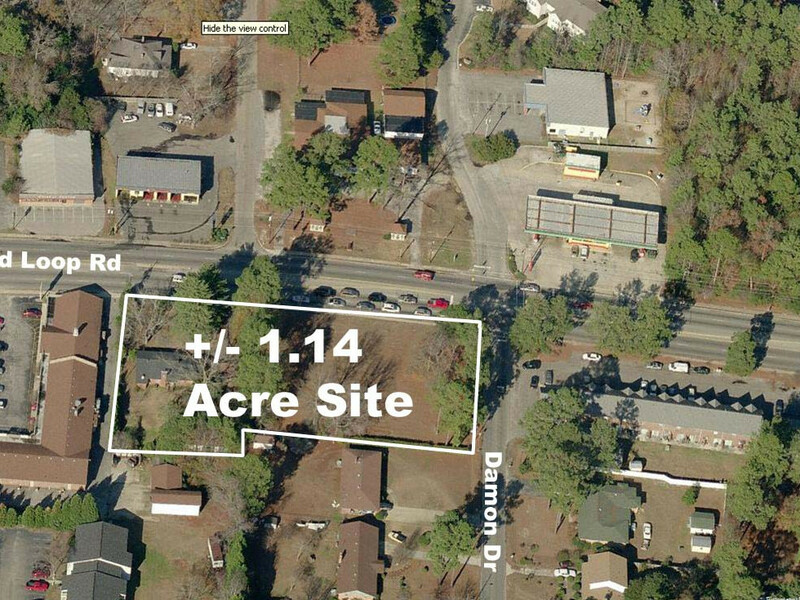 This highly visible commercial development site is situated on the corner of Second Loop Road and Damon Dr. along one of Florence’s premier commercial thoroughfares. The site has easy access and is centrally located between the Five Points Area of Florence and South Irby Street. Providing the site with some of the heaviest traffic flows in the market. This is a rare corner lot for sale along the Second Loop Road corridor. +/- 153 feet on Damon Dr.